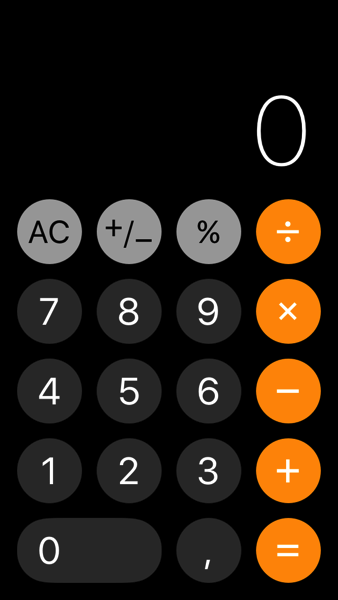 iOS 11 has a really weird bug in the Calculator app, when you try to calculate 1+2+3 as it provides the answer 24. Wait, what? Yes, give this a try yourself by trying to add 1 + 2 + 3 in the Calculator app. You don’t even need to tap too quickly, and what you’ll get is the answer of 24. How? It appears the slow animation of the “+” sign lags, thus causing the user entry of 1 + 23 = 24.